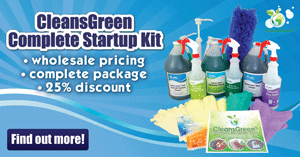 Green cleaning products. Is it possible or is it a myth. Some believe that cleaning solutions can never be green if you want them to work. That may be their perception. Furthermore since things are in “the eye of the beholder,” we have come to understand that oftentimes, perception is reality. Despite this perception, it is not true. 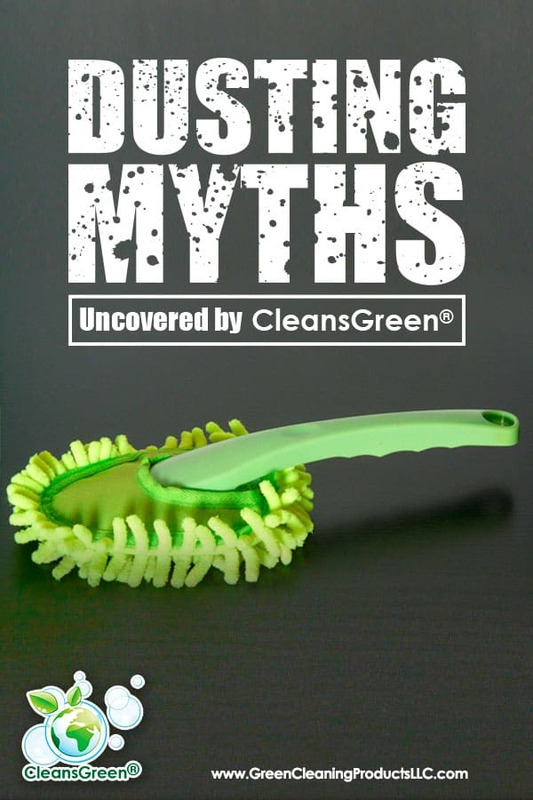 None-the-less cleaning myths exist and persist. What is a myth? A myth ‘conveys a truth’ to those who tell it and hear it, rather than necessarily representing reality. As such many times they have become transformed by symbolic meaning or shifted in time or place. 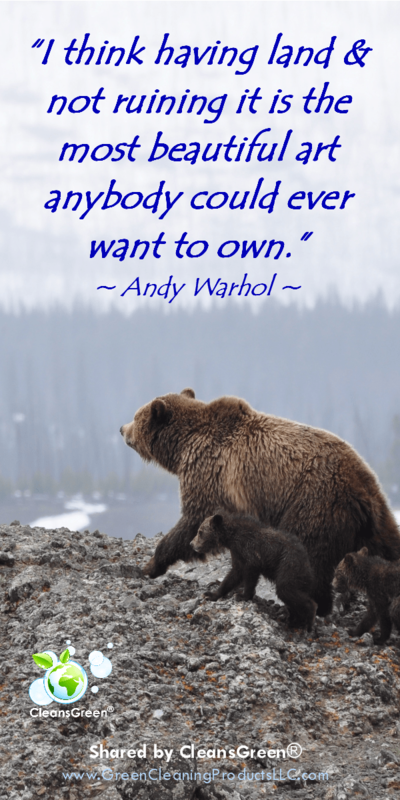 The life they take on over time is a major reason why they survive as long as they do. 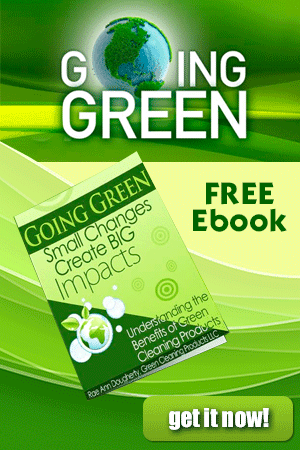 In fact, green cleaning products have come a long way and they are effective while providing a safe, green clean. NOT TRUE! 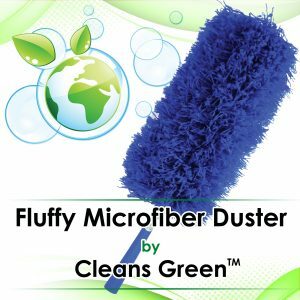 – Genuine ostrich-feather dusters do attract dust, but are expensive and are generally not as effective as microfiber options, such as the Fluffy Microfiber Duster by CleansGreen®.“Most feather dusters just spread the dust around,” says Deborah Vanchura, cleaning pro and owner of Helping Hands in Portland, Oregon. Also, they tend to drop feathers resulting in leaving just more to pick up. 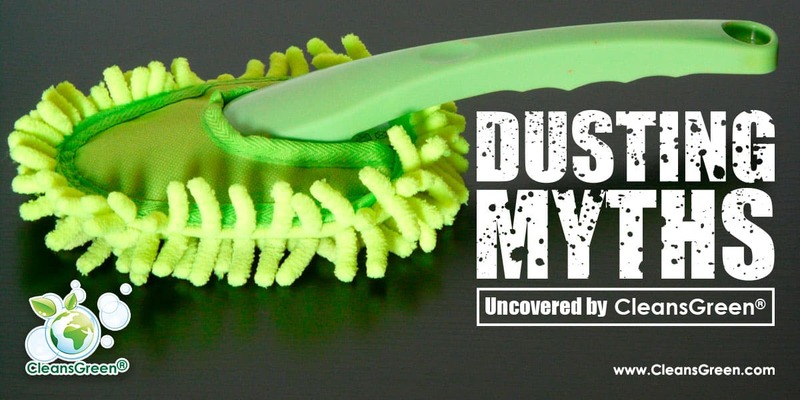 Myth: No Need to Dust; It Is Harmless. I WISH! 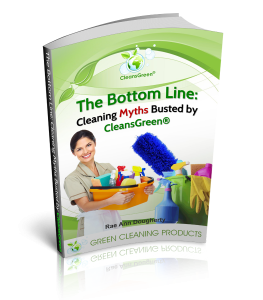 – Cleaning chemicals can end up in household dust. 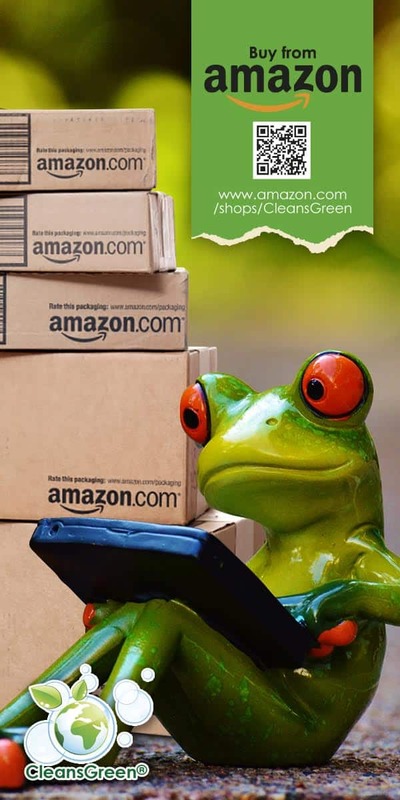 Furthermore, studies, including Safer Products Project demonstrated that household dust have high levels of volatile organic compounds (VOCs), asthmagens and other toxic chemicals. With Allergies and Asthma it is hard but even more important to dust with all of the pollen, pet dander, dust mites, and other allergens that is around. Bottom Line: Find the easiest and most effective tool to help dust. Your life may depend on it. Dust Bunnies can be dangerous. 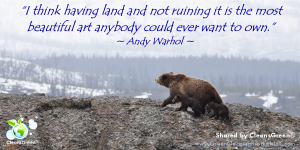 Similar to Andy Warhol’s statement, “I think having land and not ruining it is the most beautiful art anybody could ever want to own.” Securing the right tools is key to creating an effective cleaning system.